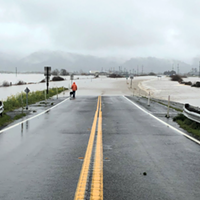 Flood watches are also in effect for Southern Humboldt and Mendocino County starting late tonight and continuing through Thursday afternoon and for the Eel River at Fernbridge. Read more here. For the latest weather information about specific locations, visit www.weather.gov/eureka. Another round of severe weather is headed our way for the next few days. 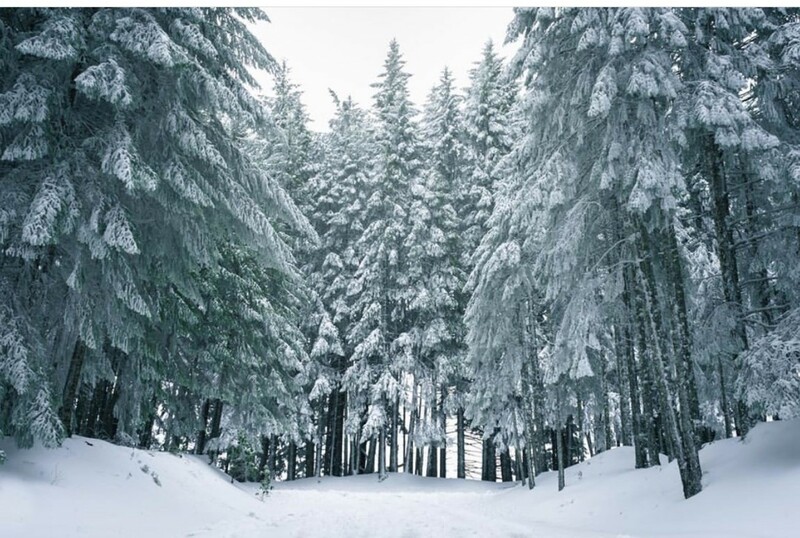 Snow is also in the forecast but is not expected to bring the coastal dusting that set Humboldt a flutter over the weekend, instead staying at or above 2,500 feet. (See photo of the big snow here). A series of storm systems will bring a wide range of active weather to the region through Wednesday and beyond. This will include widespread moderate to heavy rain, gusty winds, and mountain snow. A Wind Advisory is in effect for coastal portions of Del Norte County through noon Tuesday. 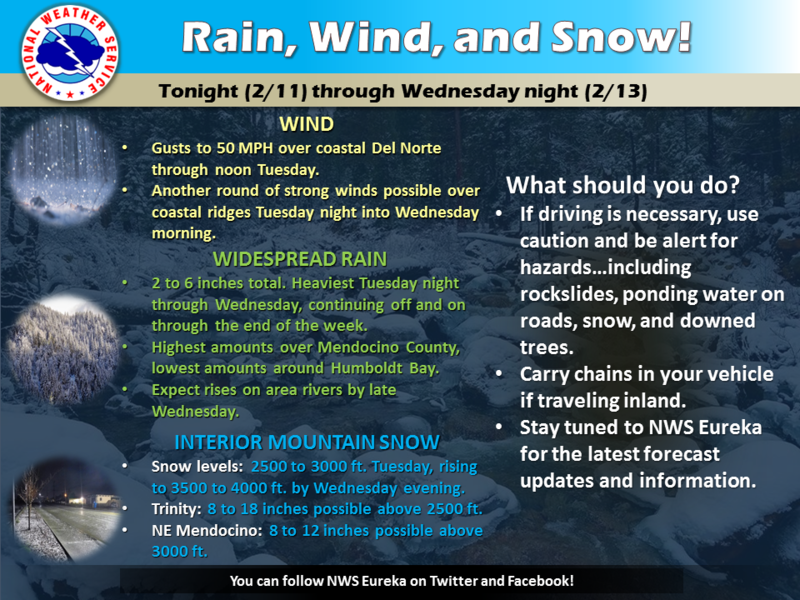 Winter Storm Watches are in effect for Trinity County above 2,500 feet and the northeast Mendocino interior above 3,000 feet from Tuesday afternoon through Wednesday afternoon. Please use caution if planning to travel over the next few days, and make sure to monitor road conditions. This forecast is broad and includes a large and diverse area covering all of Northwest California, and conditions will vary widely depending on your specific location. Periods of moderate to heavy rain are expected from late this evening through Thursday afternoon. Rapid rises on area rivers are anticipated, with some main stem rivers expected to reach monitor and flood stage late on Wednesday through early Thursday. Periods of moderate to heavy rainfall may also cause small streams and low-lying urban areas to flood. 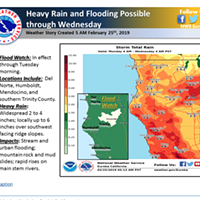 The heaviest rain is likely to fall across primarily Mendocino and southern Humboldt counties, and the melting of recent low elevation snow may also contribute to river rises.